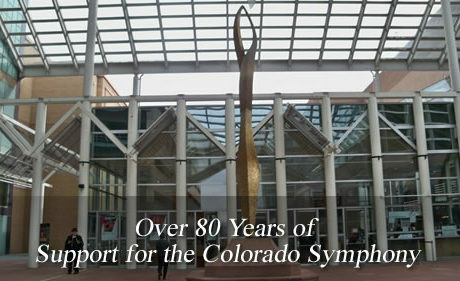 Our organization of 150 men and women is proud to support The Colorado Symphony through fundraising activities and parties and by volunteering in support capacities for the Colorado Symphony and Symphony Administration. 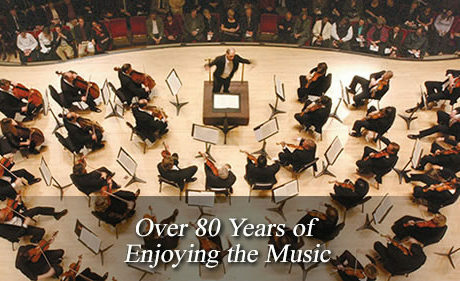 We are especially proud of our financial support for the Symphony’s Youth Concerts which bring the joy of classical music to school children throughout the Denver-Metro area. 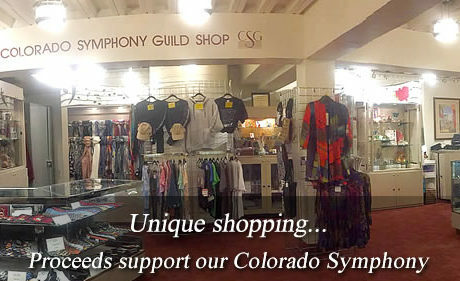 Welcome to the website for the Colorado Symphony Guild. 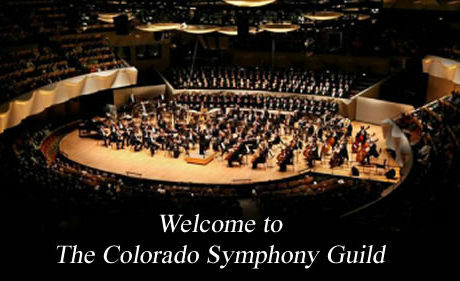 The mission of the Guild is to support the Colorado Symphony and encourage music appreciation, knowledge and participation on the part of the membership and the public. 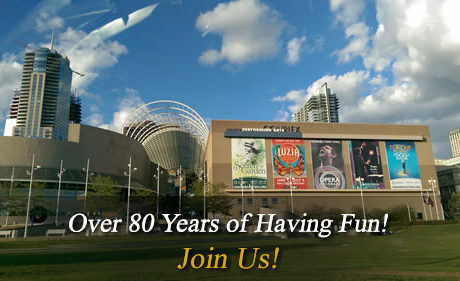 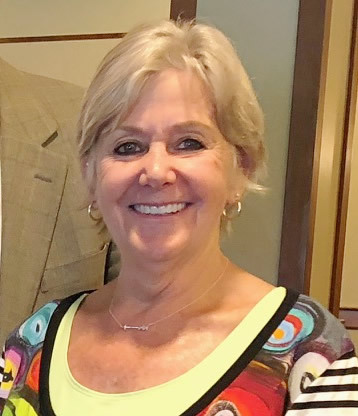 Through volunteering, attending concerts, supporting concerts for the youth of the metro area, sponsoring fundraising events and having fun along the way, Guild membership helps to assure broad public support for the Symphony.